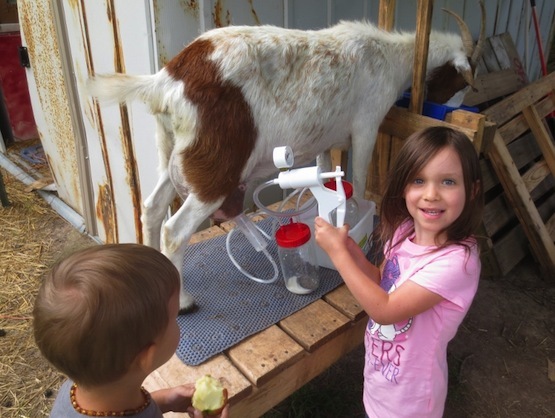 The Henry Milker: Where Do I Buy a Goat? Where Do I Buy a Goat? Take some time looking for goats and stay patient. You do not have to buy at the first place you stop. It may be that you learn something new and become a stronger buyer. Talking to goat breeders about what you are looking for is all part of the fun in shopping for goats. 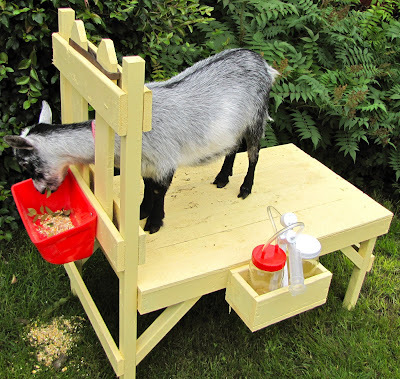 Goatbay is one of the newest sites to shop for goats. 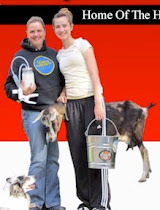 This website maintains a free directory for goat breeders. Goats of almost every major breed can be found at Goatbay and you are able to contact the breeder directly by phone or email with your questions. One of the most popular places to go when looking for goats is on craigslist. 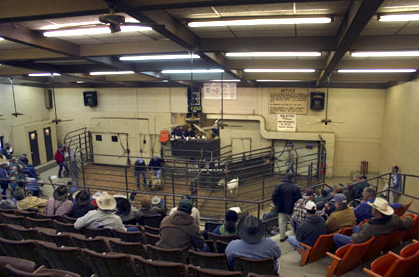 This provides a local source of sellers and maybe one of the most popular ways to find your goat. I also use Craigslist to locate feeders, waterers and everything else goat. 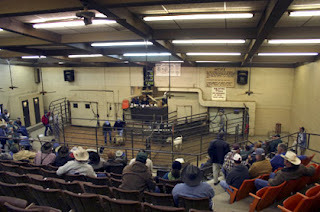 Auctions are a very entertaining way to shop for goats. To find an auction near you take a look at auction finder.